Brian Krzanich had resigned from Intel in June this year after a probe revealed that a past consensual relationship with an Intel employee violated company policy. Brian Krzanich, the former CEO of Intel, has been named as the top executive at CDK Global, a company that provides technology to auto dealers. Krzanich has joined CDK Global as president and chief executive officer and a member of the Board of Directors (Board).1 Krzanich succeeds Brian MacDonald who will assist in the transition. 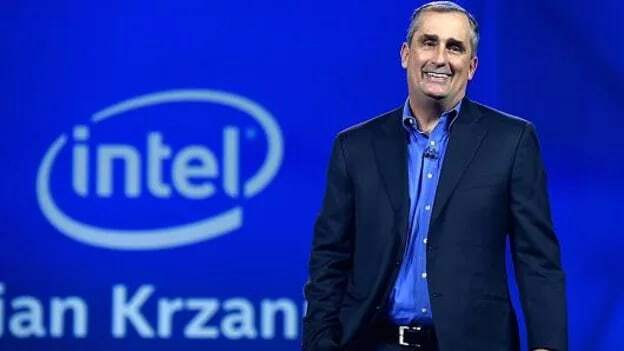 Brun added that with 36 years of experience at Intel, Krzanich combines an exceptional track record of creating shareholder value with exactly the right combination of technology and strategic leadership experience to enable CDK to deliver on its enormous promise. The Board has full confidence that he has the talent and expertise necessary to lead CDK as it pursues a growth strategy. Krzanich had resigned from Intel in June after a probe revealed that a past consensual relationship with an Intel employee violated company policy. Krzanich, 58, had been appointed as the CEO in May 2013 and was in charge of moving the company's focus to growing data centers from personal computers. Based outside of Chicago in Hoffman Estates, Illinois, CDK provides technology and marketing services to auto dealers in more than 100 countries, serving over 30,000 retailers and most automotive manufacturers. The company boasts of an annual revenue of about $2 Bn.